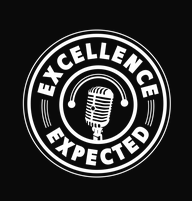 Mark Asquith and I discussed some very important issues on his Excellence Expected podcast. 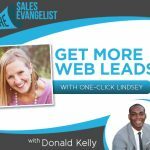 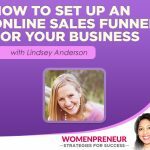 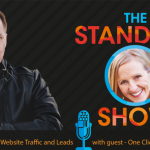 Issue Challenged in this Small Business Podcast Episode: How can we drive traffic to our sites and generate profitable leads? 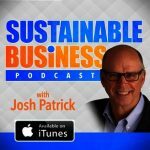 Listen to Mark and I’s discussion to find out!